Royal Enfield is now offering an end-of-season sale on its official riding gear, apparel and accessories. There will be a flat 40 percent off on its riding gear range and merchandise. This offers is available between June 29 and August 15, 2018. 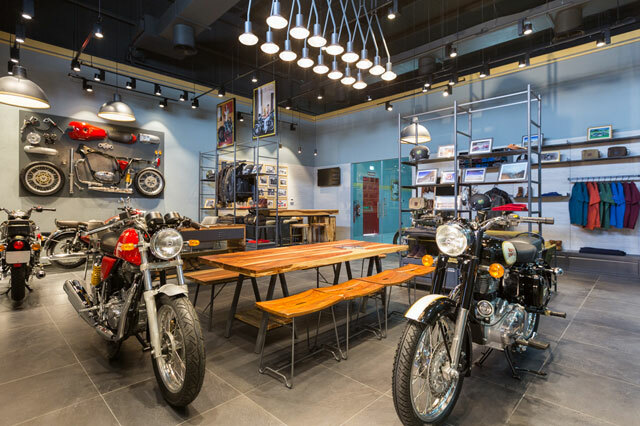 This limited-time discount can be availed on Royal Enfield’s brand stores, dealership stores and exclusive gear stores. End-of-season sale is also available in third-party stores and online portals and Royal Enfield’s own online store. The company wants to create a new revenue stream by selling its own branded gears, accessories, apparels and more. 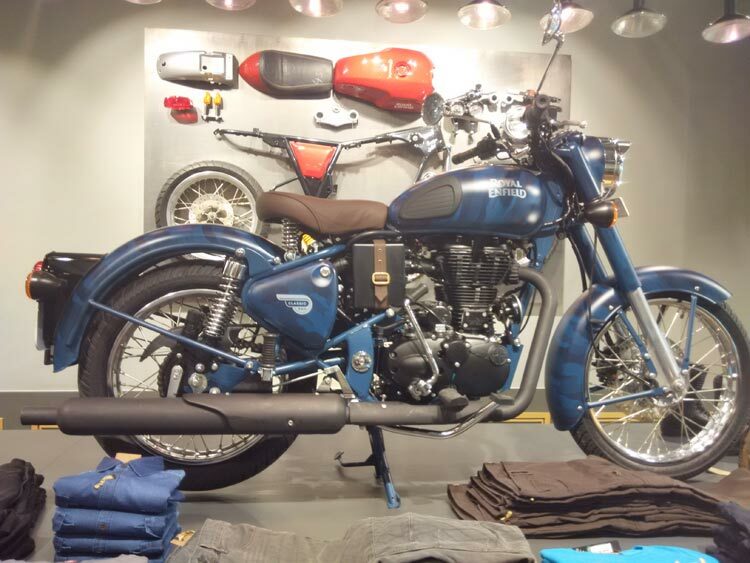 As the riding culture is rapidly growing in India, motorcycling is becoming a way of life ,Owning a brand like a Royal Enfield is now a fashion statement now. The non-motorcycle business (spares, apparel’s, accessories etc) accounted for 8% of Royal Enfield’s total business in financial year 2017, which is estimated to have crossed 10% in 2018 . Royal Enfield is doubling in the next five years. potentially making it a $800 million to a billion dollar business model and contribute to a quarter of its total revenues.